£ 28.50 per sq. ft. The property is located a short distance west of the centre of St Helier and is adjacent to the junction of Anley Street and Le Rue des Mielles. The property backs onto the rear of the Esplanade and Anley Street itself links the Esplanade through Sand Street and is a predominantly commercial area with a number of high profile offices within the immediate vicinity. 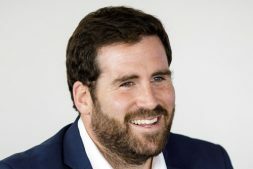 Nearby occupiers include Jersey Financial Services, Capita, HSBC, Citibank, Aztec, Ogier, PWC, Brevan Howard, BNP Paribas, KPMG, Ernst and Young and Regus amongst others. Sand Street Multi Storey Car Park is within 50m of the property. 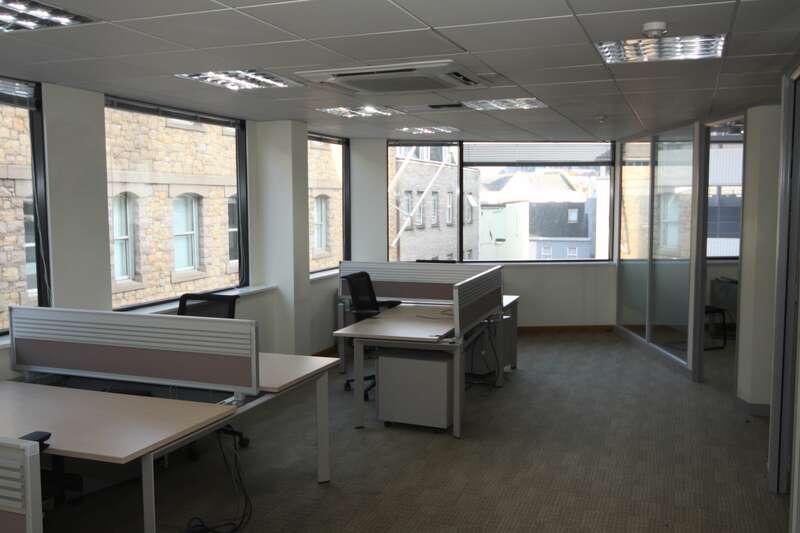 The Esplanade, Anley Street and Castle Street are regarded as the prime office locations within St Helier. The property is also only a few minutes’ walk away from St Helier’s main shopping area of King Street and Queen Street. The property was developed in 1997 and is of steel frame construction with part granite clad and part stone clad facades under a part flat, part pitched slate roof with dormer windows to the upper level. 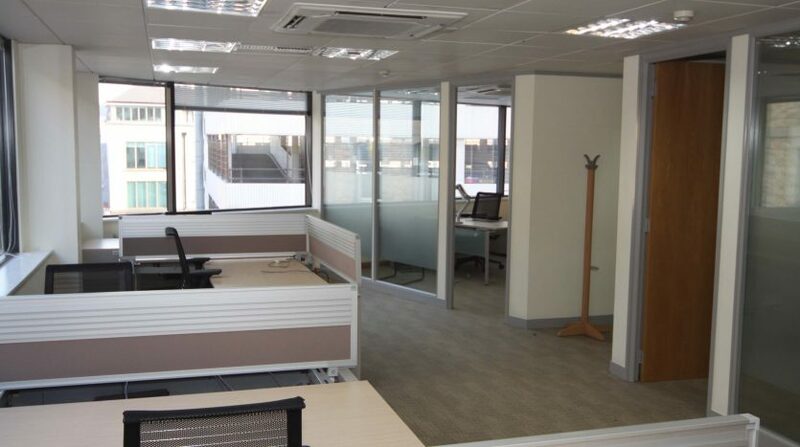 The property provides office accommodation on ground, first, second and third floors. To the rear of the ground floor, there is a garage with 4 car parking spaces. Internally, the property benefits from a modern Cat A specification including air conditioning, fully accessible raised flooring, suspended ceilings, recessed lighting and the specification is as one would expect for a property of this nature. 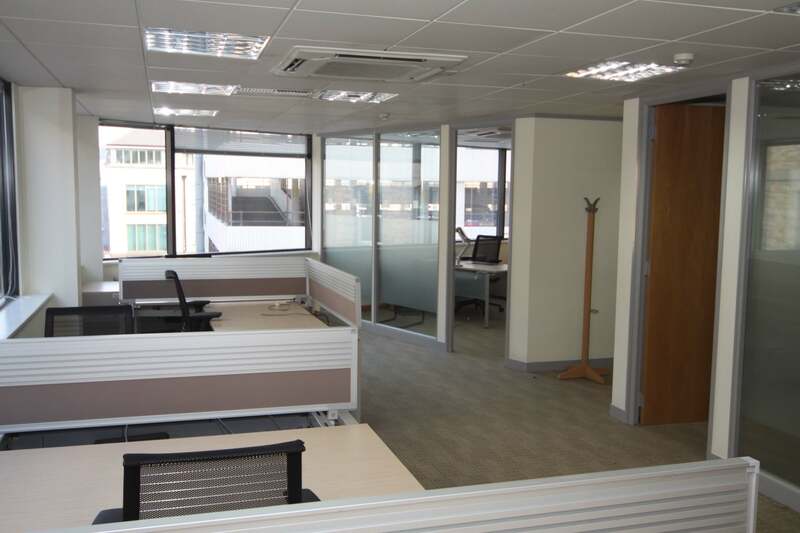 The property has undergone a rolling programme of refurbishment including replacement of the air conditioning and is available in a turnkey condition including the current tenant’s high specification fit-out. Car Parking x 1 space. The property is available immediately until 22 January 2022 when the head lease expires. Extensions to this date can be separately negotiated with the Landlord. 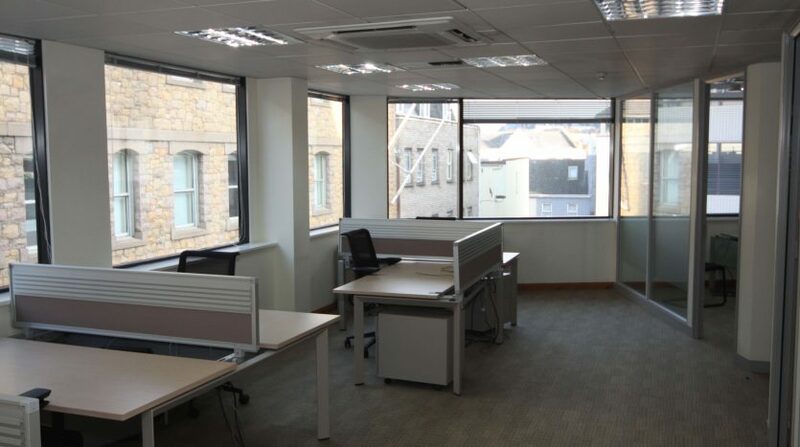 Sub-letting of individual suites will be on an internal repairing and insuring basis at £28.50 per square foot per annum and £3,000 per parking space per annum. Electricity will be sub-metered and charged separately. Assignment and extension of Head Lease possible and further details will be provided on request. All rentals quoted are exclusive of all other outgoings and exclusive of GST if applicable. Each party to bear their own legal costs and any other cost incurred in the sub-letting of this property. Suites 7C & D, 3rd Floor, Le G... £ 28.50 per sq. ft.